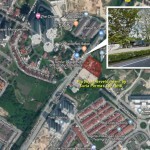 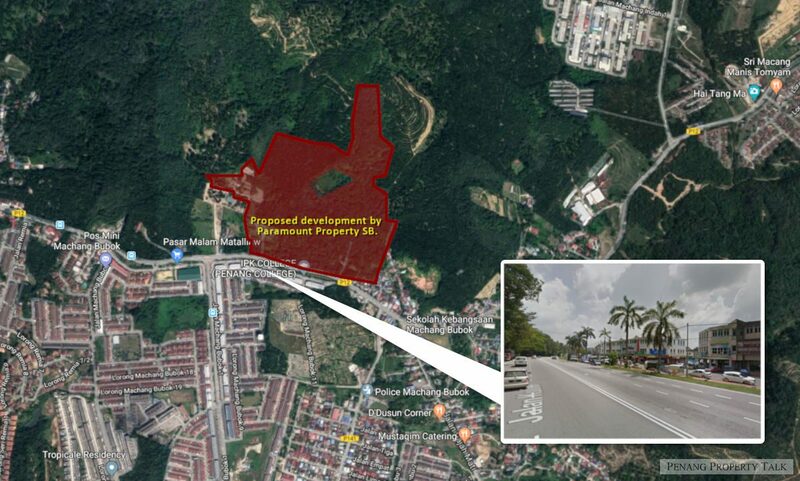 A newly proposed mixed development by Paramount Property at Machang Bubok in Bukit Mertajam. 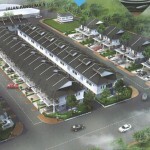 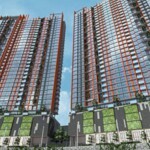 It is strategically located along Jalan Kulim, approximately 3km away from Penang-Kedah border. 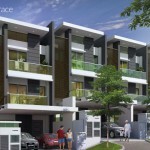 This project is still pending for approval, more details to be available upon official launch.